As we get closer to festive season and Christmas, our wishlists are getting bigger and bigger. I have a huge list of things I want to buy and it is soooooo big, Santa would be scared if he had a look at it. I always have a notebook near me so every time I read my favorite blogs, I take notes on some product I want to try. But at the moment, my wishlist is divided in two; skincare products/makeup and clothes. Oh yes, I love clothes and these are some pieces I want to purchase from Asos, which is one of my favorite online shops. 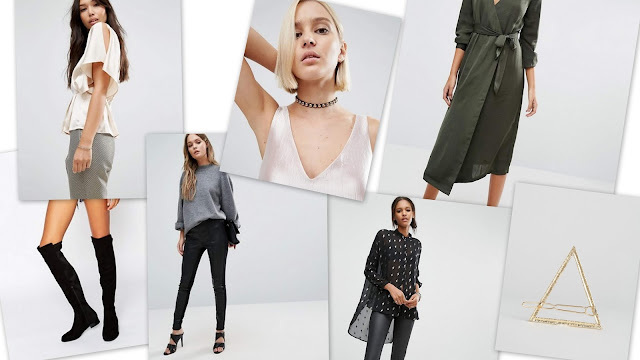 This post will give you some ideas of what I am planning to buy from Asos and I hope you will find something you are interested of. What are you planning to purchase? Clothes, shoes, accessories or cosmetics? Give me some ideas! Asos always has some really cute things at great prices. I love their beauty section as well. Fab picks. That boots are so pretty. I love your wish list, beauty, I'd personally wear everything you've shared here, you have such great taste! Thanks so much for sharing and I hope you have the most amazing start to your week! As much as I stalk the ASOS website, I've never actually gotten anything from there! It's hard for me to online shop in general, but I love the stuff you have. My favorites are the halter sheer top and cold shoulder slip dress! I love everything you chose. So nice! I have so many things on my wishlist that I don't know where to start :D I'm not a leopard print fan but that coat looks gorgeous! Lovely choices. I should get out my leopard print stuff. The boots is absolutely gorgeous! Good luck on your wish list! I hope you get those! I'm so excited about holiday wish lists - I started creating mine last night :) Those OTK boots are so so gorgeous - who wouldn't want those?! 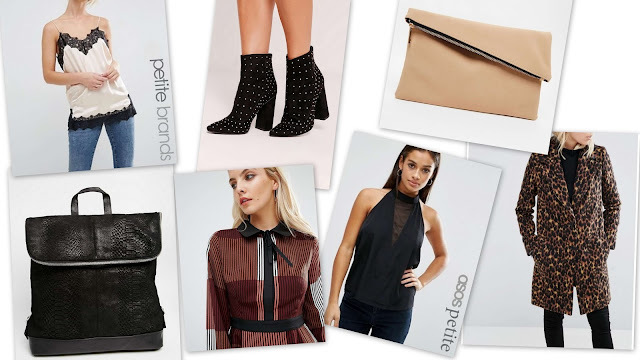 I love ASOS so much- I can always find something fun to add to my closet! Great picks! Love the boots and the bag pack! Ah Asos, my true love! Great post! Asos has such cute stuff! Especially for the holidays. Loving your picks! Great wish list, I actually just added a whole bunch of stuff to my ASOS wish list last night!